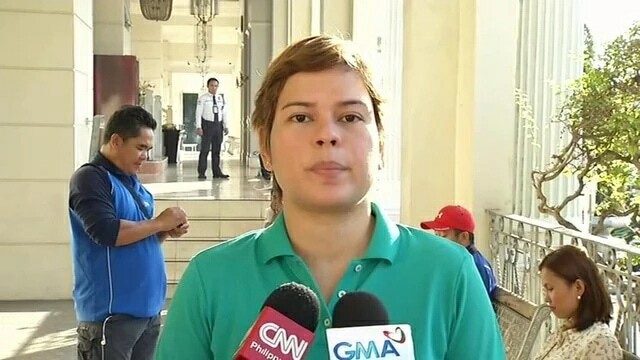 Davao City Mayor Inday Sara Duterte has spoken about groups and individuals who are criticizing her father, President Rodrigo Duterte, regarding his statement about the revolutionary government he is setting up to stop the destabilization plot. 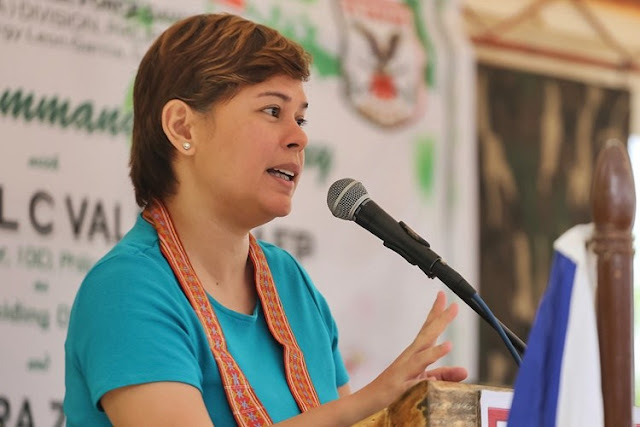 Mayor Sara criticized groups and individuals who reacted negatively, saying that it is an act of self-defense to conceal their intentions against the Duterte administration. “Power grabbers have made their point, made their presence felt, caught our attention, and we know who they are,” she said. She also compared the destabilization threat as terrorism. After President Duterte stated his plan on revolutionary government, The Tindig Pilipinas group reacted and called the President paranoid and insecure. Mayor Sara sneered at the statement. “How can he be insecure when he is the president? When you are the president, there is nothing that will make you feel insecure — not a survey results or a person like Trillanes or a power-hungry group called Tindig Pilipinas,” she said. “Is President Duterte paranoid? Of course he is not,” she added. "All his destabilization claims are from intel reports and reliable sources from inside the offices of the people identified with the opposition,” the mayor said.